Today will kickstart what will be a very excited weekend for Nintendo fans. 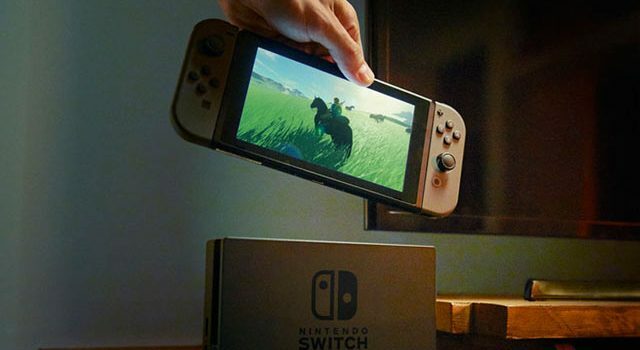 One of the first tidbits of information we have is that the Switch will be region free. This is great news for importers, particularly of Japanese games that never see Western releases. We also have a Switch launch price and release date. The news so far has kickstarted what will be an exciting weekend for Nintendo fans. We’ll update you with more Nintendo Switch information throughout the weekend.